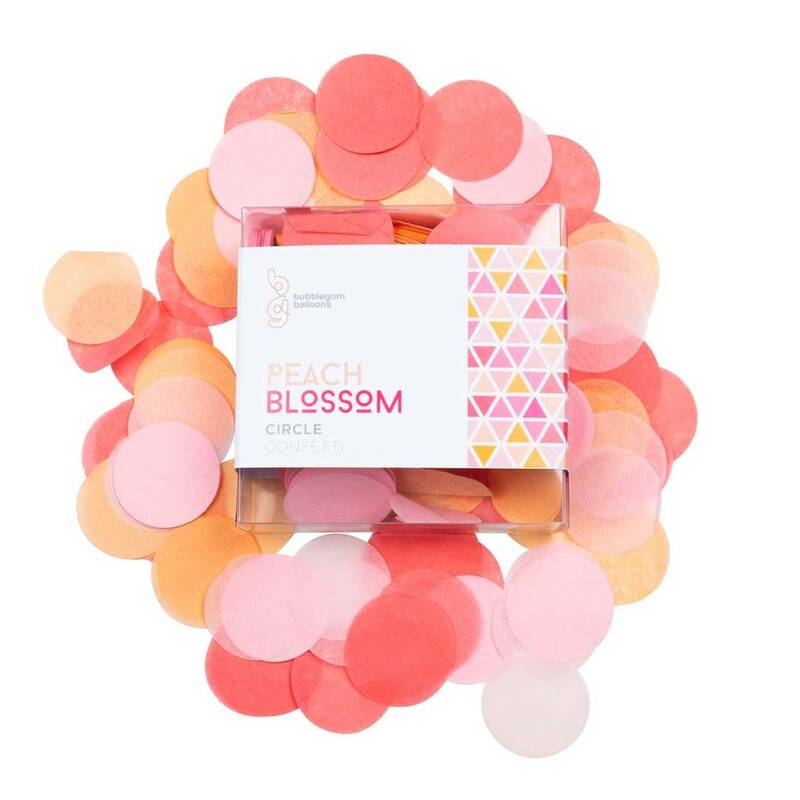 Gorgeous pack of assorted balloons in elegant peach blossom colours. 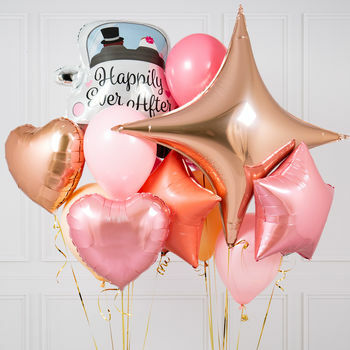 Gorgeous crazy balloon pack, perfect for when your occasion calls for simple yet stunning! 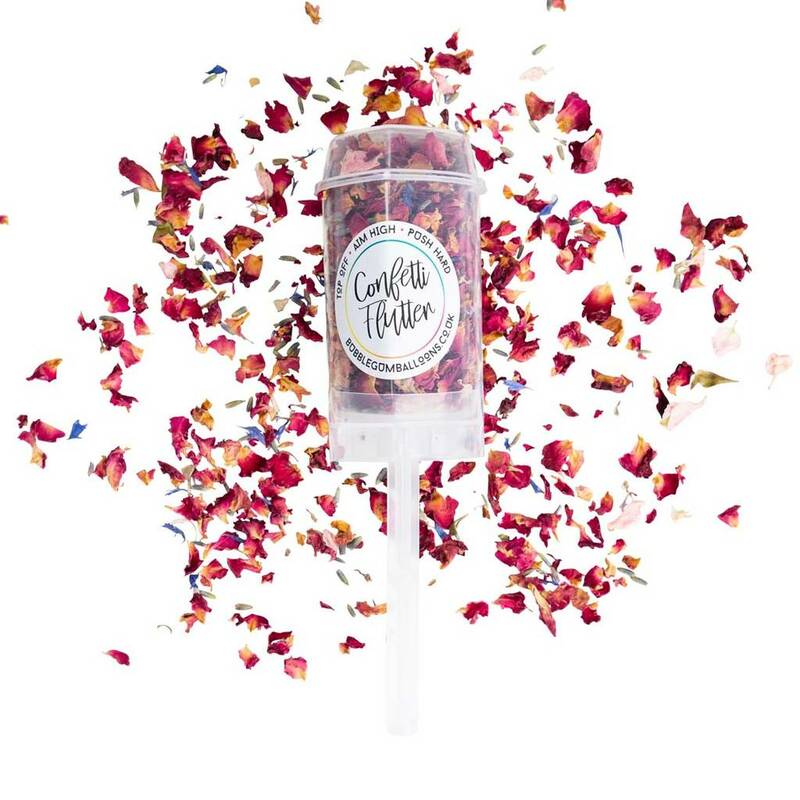 This pack contains 2 large foils, 5 small foils and 7 latex balloons. 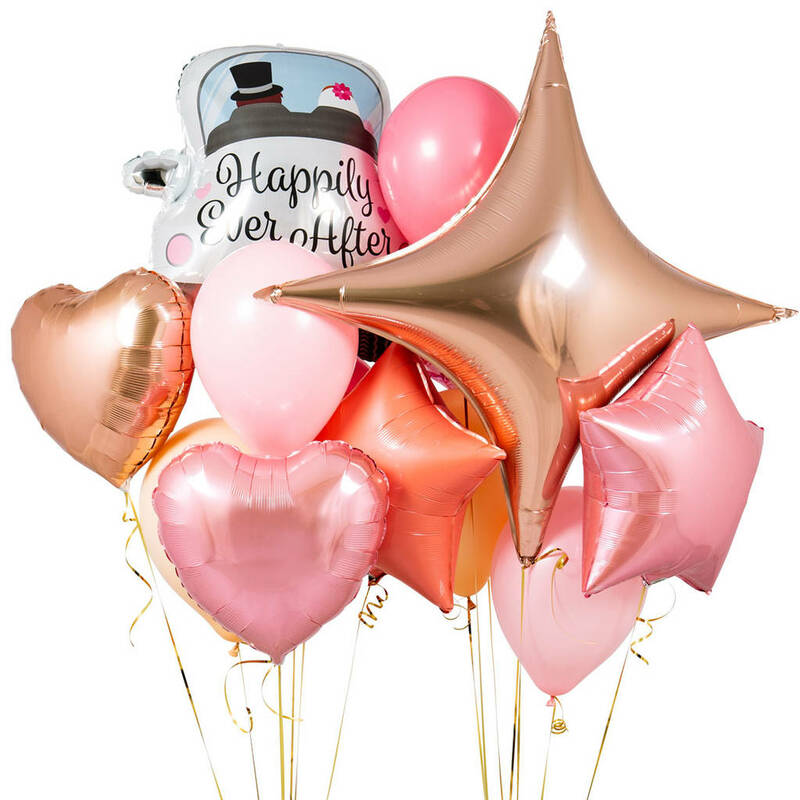 The balloons come in a complete pack containing assorted foil and latex balloons. Please note the delivery time is 3 - 5 working days and the balloons are sent flat ready to be filled with helium by you. The bunches are available in various other colourways. We sell a disposable canister of helium. These disposable canisters have a latex regulator fitted as standard and you simply wrap your balloon over the end and fill. There are 14 balloons and they are an assortmet of sizes. Each pack contains 2 x supershape foil balloons, 5 x 18 inch foil balloons and 7 x assorted 11 inch latex. balloons.